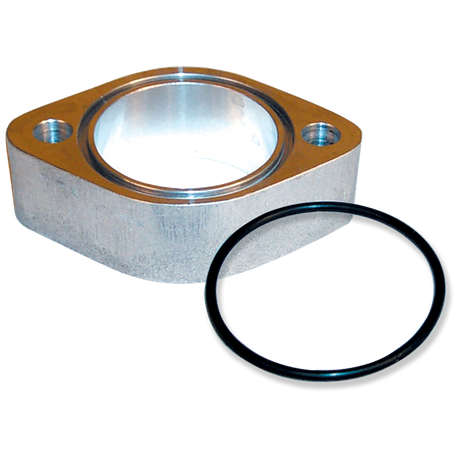 S&S® spacer blocks are designed for those carb installations where additional clearance is required between tank and air cleaner. Mounting hole pattern is identical to stock pattern on Tillotson®, Bendix®, and Keihin® butterfly type carbs. 1-7/8" x 1". Use with all S&S 2-1?4ï¿½ manifolds for HD® motorcycles, includes o-ring.